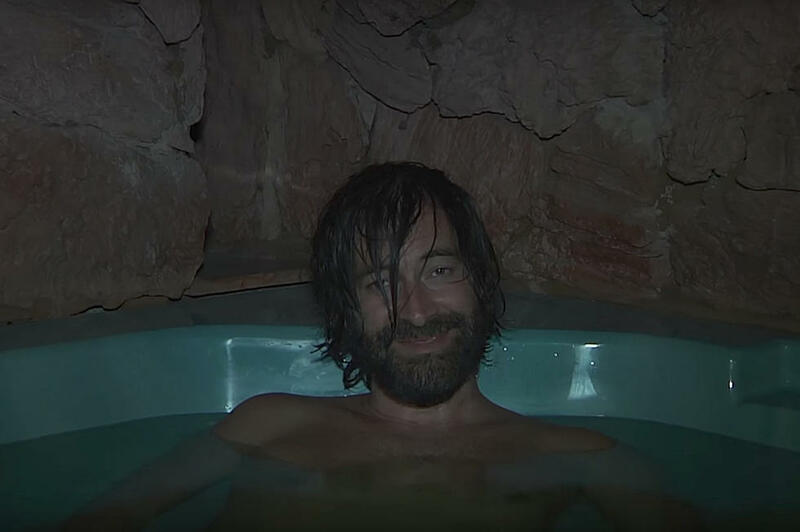 Creep 2 is the Patrick Brice-directed follow up to 2014’s Creep, the mumblegore sensation starring Brice and Mark Duplass. 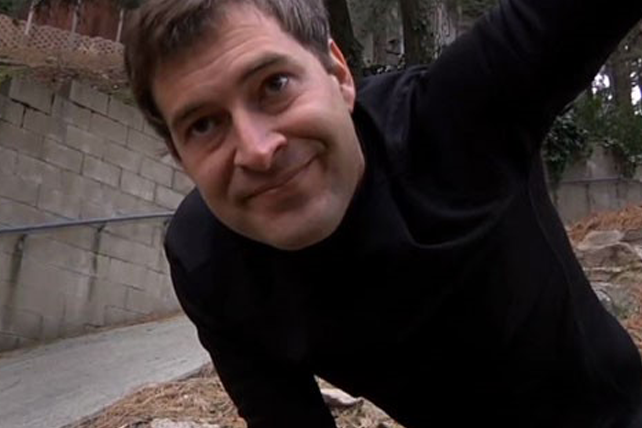 In that film, written by the two but perhaps mostly just ad-libbed on the day by them, Duplass plays Josef, a man who hires a cameraman to make a film for Josef’s unborn son. Of course, there is much more to it than that.